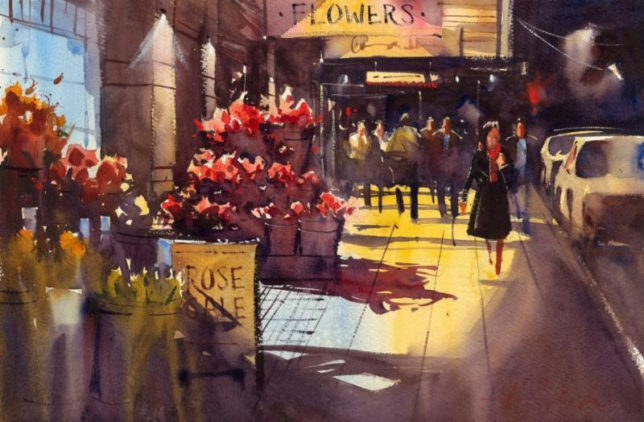 Ron Stocke (pronounced Stoke) is a Northwest Watercolorist who lives in Everett Washington. 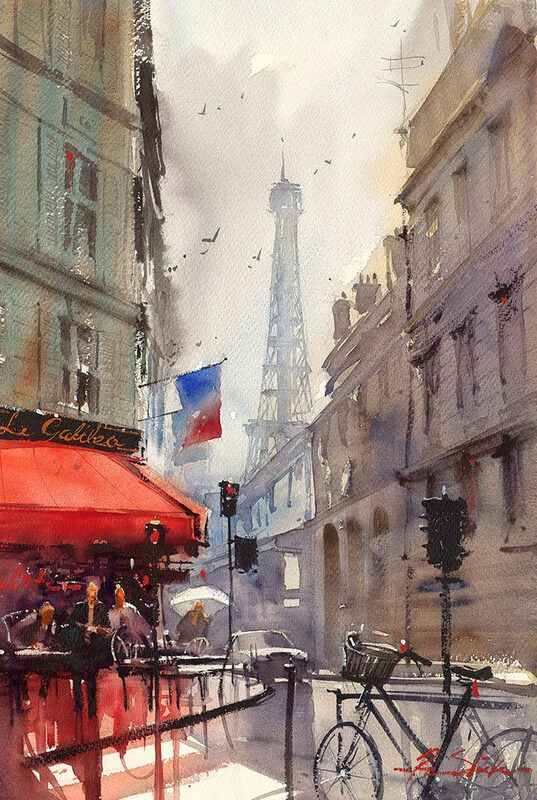 His award winning paintings have been featured in Watercolor Artist Magazine and in the Splash series and on products throughout North America. A Signature member of the American Watercolor Society, National Watercolor Society and the Northwest Watercolor Society, an Elected member of the Canadian Society of Painters in Watercolor, and the American Impressionist Society. Ron paints and teaches workshops in North America and Europe throughout the year.